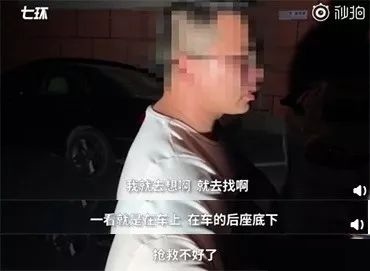 A four-year-old girl is dead in Yiying city, Hunan Province, after her father left her in a car for almost ten hours. The child reportedly perished from suffocation inside the closed vehicle. 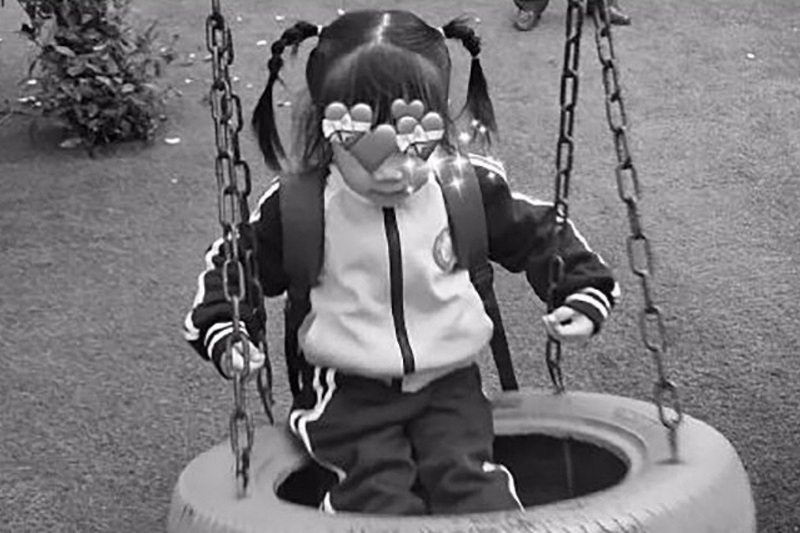 The girl's father, surnamed Hu, put the child into the car on the morning of her death in order to take her to school. On the way, Hu reportedly became distracted by his phone and forgot to drop his daughter off at her kindergarten. He eventually drove to another destination, locked his car, and walked away with his daughter still inside the vehicle. The girl was found lifeless in the back seat of the car by her parents at 5pm. Following the tragedy, Hu also questioned the kindergarten for failing to inform the parents about the girl’s absence that day. According to a police investigation, the girl’s death was caused by Hu’s negligence and had nothing to do with the kindergarten. 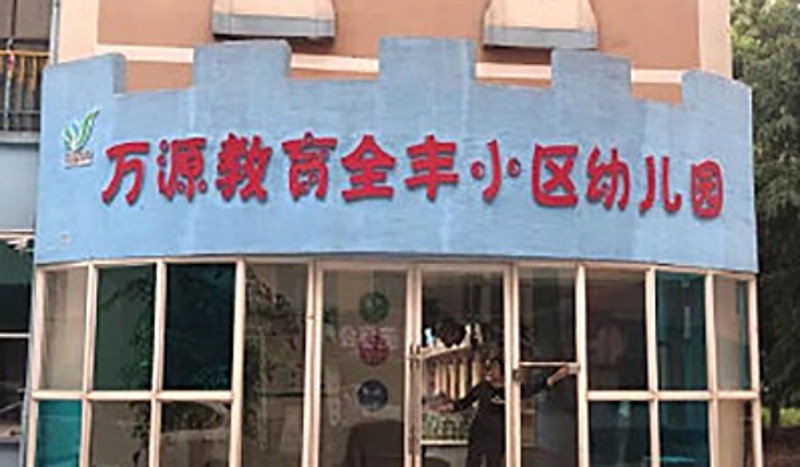 The school made a donation of 32,000 yuan to the parents.